HR professionals across industries report challenging recruiting conditions in the current talent market, according to this study. 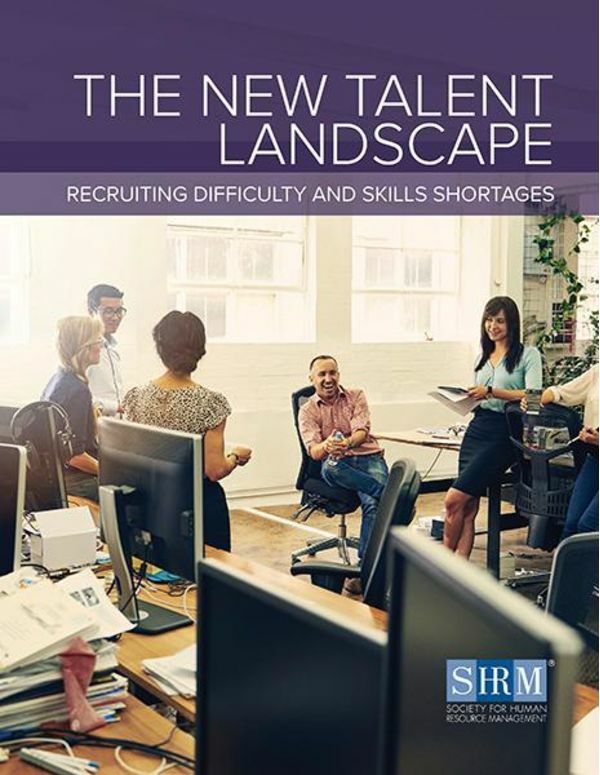 The report examines recruiting difficulty and skills shortages in the U.S. as well as recruiting and training strategies organizations use to address these challenges. Data are reported by organization size and industry, and each section of the report includes an expert view or a case study.